For many, Tanzania may be the most well-known country in Africa. It is the country that has become synonymous with the Serengeti, Mount Kilimanjaro, and Zanzibar. People from all over the world flock to Tanzania to have a safari in some of the best national parks in the world. The country is staggeringly beautiful, populated by a warm Swahili culture, and home to some of the best wildlife on this planet. 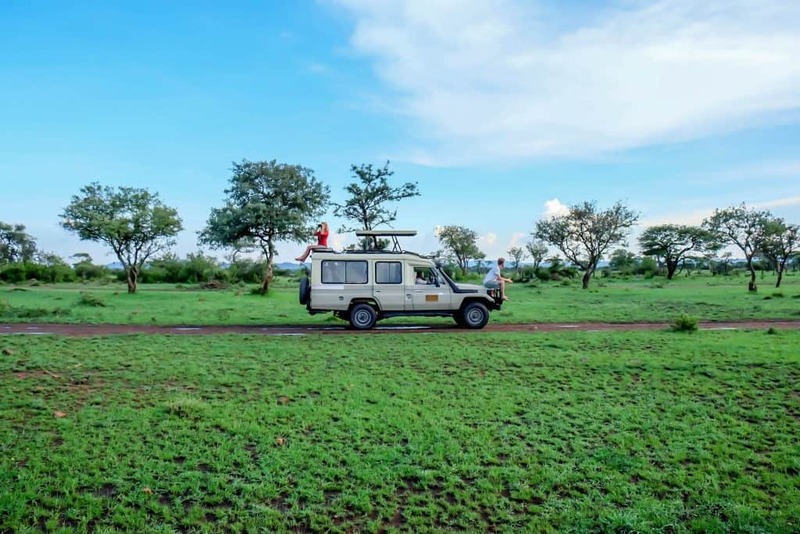 Here are our top Tanzania travel tips to know before you go. You know The Lion King? Scratch that I know you know The Lion King. It’s pretty tough not to know the song Hakuna Matata, that Timon and Pumbaa sing to young Simba. While the opening song “The Circle of Life” may not be Swahili, (it’s Zulu), Hakuna Matata is a real saying in Swahili! Yes, “Hakuna Matata” in Swahili does indeed mean “no worries.” So, when the days get hard Zanbari’s will be sure to let you know that it will be alright in the end. However, most Tanzanians will use “Hamna shida” outside of the tourist hotspots themselves. Going off other Lion King celebrities Nala means gift in Swahili, while Rafiki is a friend, and Simba is a lion. The fuel, food, and camping costs are less than many other African nations we have traveled. However, where you save on those costs, you’ll slowly lose money to the Tanzanian park fees. Tanzanian Parks charge foreigners an arm and nearly a leg to enter their parks. I’m all for paying for the conservation of a natural environment; however when the price is fifty times more than the local price I feel that I am just getting had. 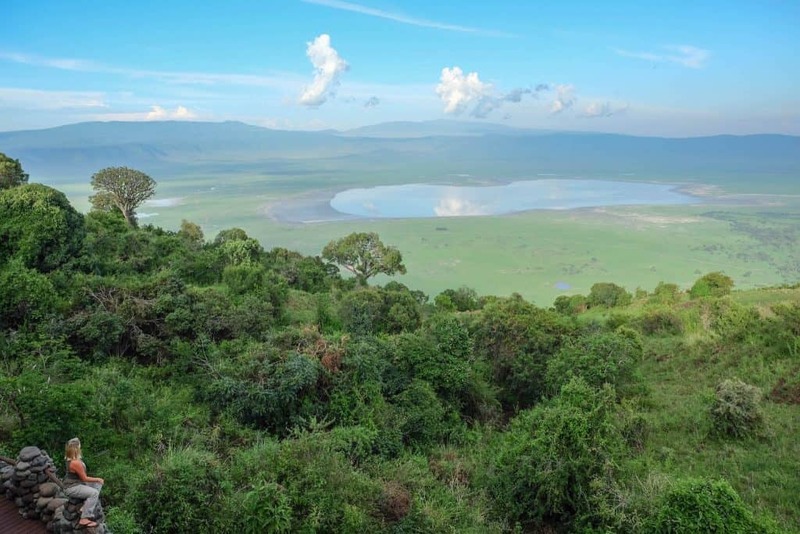 The Serengeti, for instance, costs a whopping $76 to enter, the Ngorongoro Crater Conservation will run you $76, and to actually drive any vehicle into the crater it will set you back $297 (a day). Make sure to have your credit card handy because this is the only method of payment accepted at the gate. This only really applies to self-drivers, but the Tanzanian police are littered across the roads of the country just waiting to hand out “tickets.” You will be able to see them from afar in their all white police uniforms sticking a hand out telling you to stop in the middle of the road. Be sure to stick to the speed limits and only overtake other cars when it’s safe. Self-drivers should also equip their car with a fire extinguisher, wear shoes, safety vest, and red triangles or a bribe may be brewing up. Most fines are 30,000 shillings and the police will attempt to get you to pay on the spot. Throughout our six weeks in Tanzanian, I can’t even count on my hands and toes the number of times we were pulled over. We probably got asked for a bribe five of those times and only ended up paying 30,000 Tanzanian shillings in two instances. One when we were going 11km over the limit and one when we were going 3 km over the speed limit. Yes. 3 km’s. When dealing with police my best Tanzania travel tip is to remain calm, patient, and polite. Kill ’em with kindness. 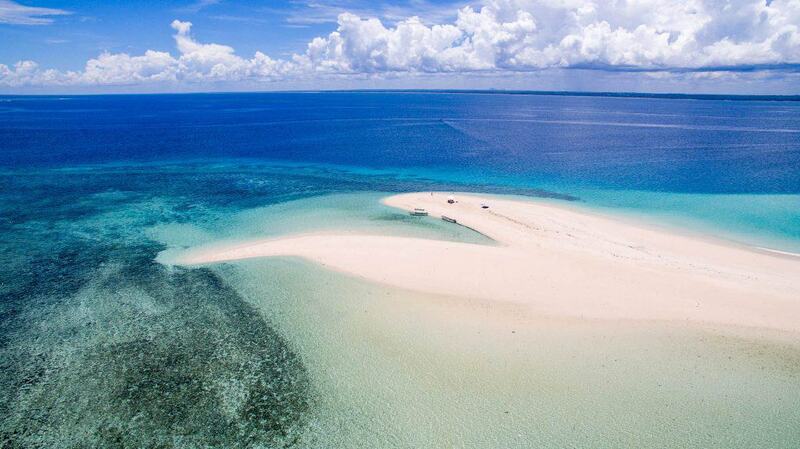 Beaches, Plains, and Mountains – Oh My! 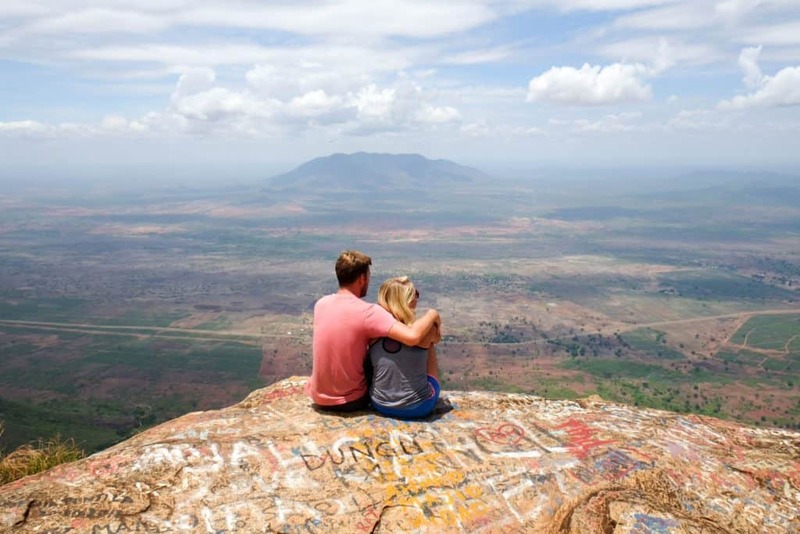 Tanzania travel has so much to offer tourists it’s overwhelming. 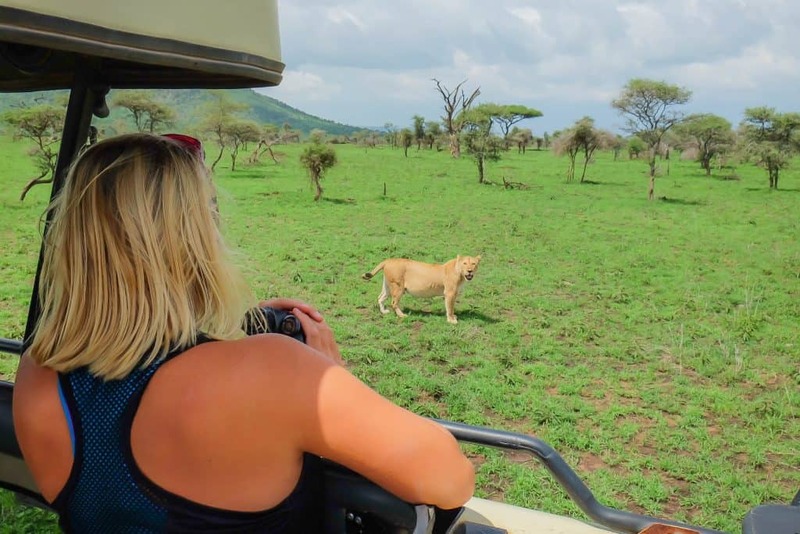 Tanzania has beautiful turquoise beaches in Zanzibar, lush mountain vistas in the Usumbara mountains, the tallest peak in Africa, wild jungles in the Mahale Mountains, and endless plains in the Serengeti. With a country that’s rich in wildlife and culture, it’s hard to get bored. If you make the effort to travel to Tanzania we would recommend experiencing several different climates. The most popular route for many is to finish a safari or Kilimanjaro climb with some much-needed relaxation on one of the best hotels on Zanzibar. The national currency of Tanzania is the Tanzanian Shilling. At the time of writing the exchange rate is around 2200 shillings to $1 USD. We found ATM’s in most major town; however, almost all ATMs have a high withdrawal fee (8000-15000 shilling). USD is accepted at many tourist hotspots in Tanzania, but it is common to receive a bad exchange rate. You may as well leave your credit cards tucked away since they are rarely accepted outside of tourist hotspots and hotels. Check out how we deal with our cash and cards while abroad. “I’m sure you won’t find the Tanzanians very friendly,” someone had told us just a few months earlier. We were very much anticipating arriving in Tanzania, but more than a few people had described the locals as unwelcoming, cold, and just overall rude. Hearing this about Tanzanians certainly was not inviting; however, from the second we crossed the border we were blown away by how friendly everyone was. Not one day passed in the country without hearing children shout “Jambo,” or “hello”. Or meeting adults who would say “Karibu sana” or “welcome” and asking us “habari” or “how are you.” They smiled, they waved, and they welcomed us into their country. It melts my heart thinking about the kindness of the Tanzanians. Kilimanjaro is there! And so is the beer! I was surprised to learn how many people don’t know Mt. 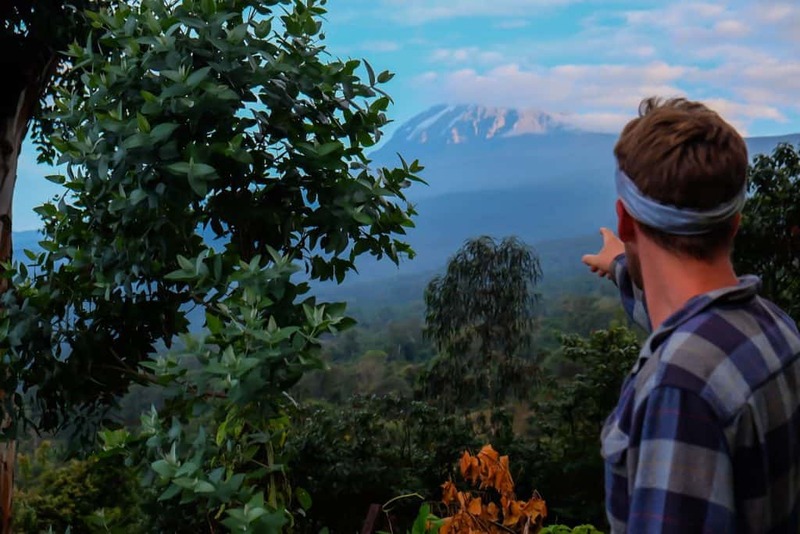 Kilimanjaro is in Tanzania. The town of Moshi, at the base of Kilimanjaro, is where many adventurers come to start their trek to the summit of Mt. Kilimanjaro. Kilimanjaro is the highest point in Africa at 5895 meters. 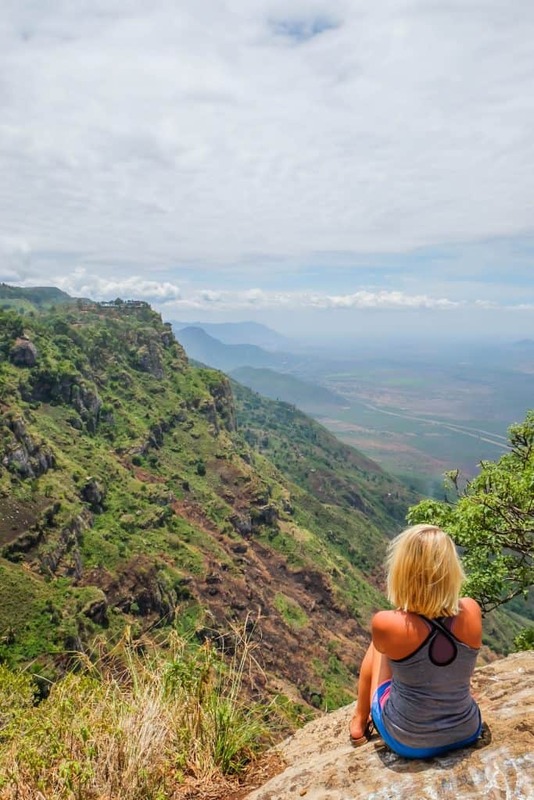 It’s one of the biggest tourist attractions in Tanzania, but it will set you back about $1500-$3000 to climb it on the cheap end. If you want the views without the climb I recommend heading to Moshi anyway and trying to get up into the mountains or hike to base camp. Don’t forget the Kilimanjaro beer that is one of the national beers of Tanzania and is readily available at any bar – sweat and hike not included. Book a Kilimanjaro Trek Here! It is best not to drink the water in Tanzania. We’ve been getting around most of Africa without having to produce unnecessary waste and save money with ourLifestraw Go; however, in Tanzania, we aren’t even using that. Bottled water is cheap and readily available here and you can expect to pay anywhere from 1000-2000 shilling per 1.5 liters. 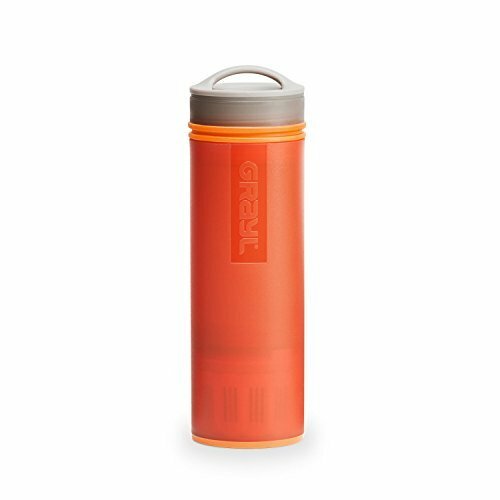 I still recommend purchasing the Lifestraw Gofor other points in Africa and for those times when you are in desperate need of filtered water. Surprisingly enough, the internet actually works quite well in Tanzania (writing this from the back of a taxi right now). Yes, it’s true the internet connection around Africa is generally very poor; however, the 3G connection in Tanzania is spot on. 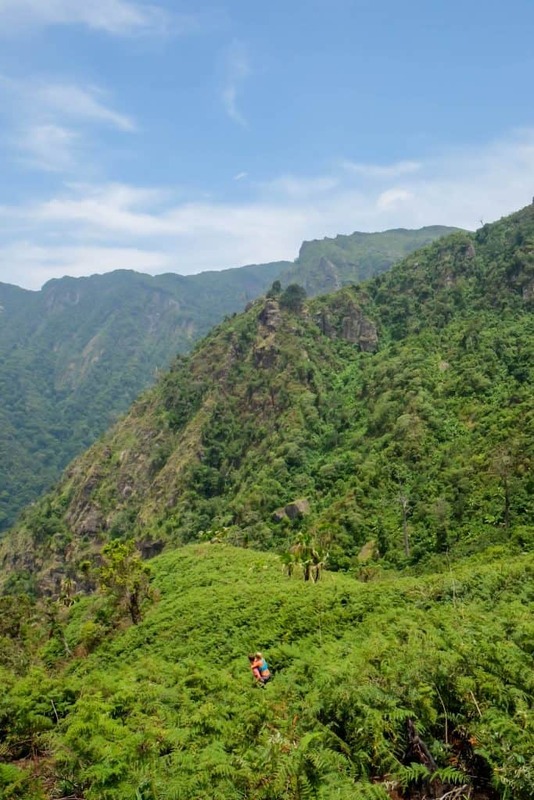 We have been able to get a secure and stable 3G connection from in the middle of the Usambara mountains to the base of Kilimanjaro. The next best part? The data in Tanzania is very affordable. We decided to get a sim card with Vodacom as soon as we entered the country. The sim card itself cost us 1000 Tanzania shilling, while the actual data cost us 12,000 shilling for 10 GB valid for seven days. No more completely wireless nights here!